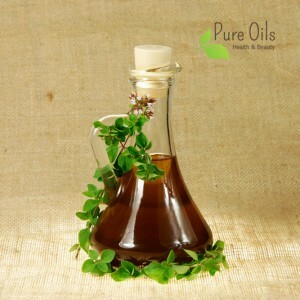 Do yourself your natural medicine – Oregano oil. The herb commonly used as a culinary product to flavour meat dishes and pasta. Called common origanum or wild marjoram. It is a multi-annual crop, with bushy perennials. Who would have thought that it is such a rich combination of active ingredients? Oregano constitutes one of the most effective natural antiseptics. It is a strong ant-inflammatory medication and its painkilling effect is comparable to the potential of morphine. Apple cider vinegar – a magic elixir. Recipe and applications. What apple cider vinegar is? 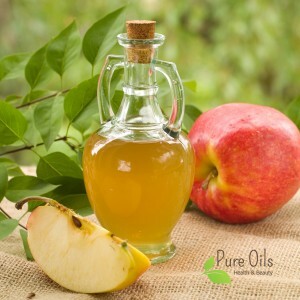 Apple cider vinegar apart from acetic acid and malic acid also contains: gallic acid, coffee acid, chlorogenic acid and valuable antioxidants from the group of polyphenols – catechins. It comprises small amounts of vitamins and minerals. This maximizes the absorption of important minerals contained in food. Unrefined oils in psoriasis treatment. Natural medications for psoriasis, eczema, atopic dermatitis and other problems. If you suffer from psoriasis, you have probably tested out numerous treatment means ranging from steroid ointments, which provide very strong effects (however when you stop taking them psoriasis in most cases returns but with stronger negative effects), through vitamin A, and ending with products with salicylic acid and UV irradiation. The duration of such therapies and their effects are various. If you are reading this text, probably none of such medications has proved to be sufficiently effective. Hexane – a solvent used in the food industry. A short characteristics of hexane – a solvent commonly used for oil production. Pressing is the oldest method of obtaining oil from seeds. However, marcs contain as much as 15%-20% of fat which leads the oil production industry to implement so called solvent extraction. Healthy unrefined oils, although packed with taste and aromatic, are unknown to most people. 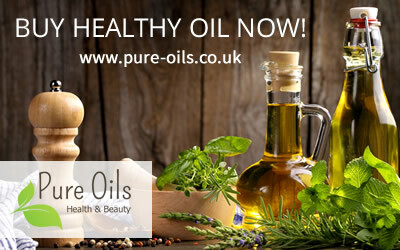 There are only a few people who realise that oils have taste and aroma. Rapeseed oil triggers the scent of blooming rapeseed fields, sunflower oil tastes like sunflower seeds, flaxseed oil is full of subtle nut flavour and coconut oil has a wonderfully delicate coconut aroma. 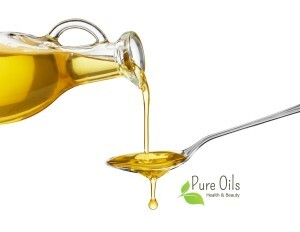 polyunsaturated – linoleic acid (Omega-6) – about 1.5%.